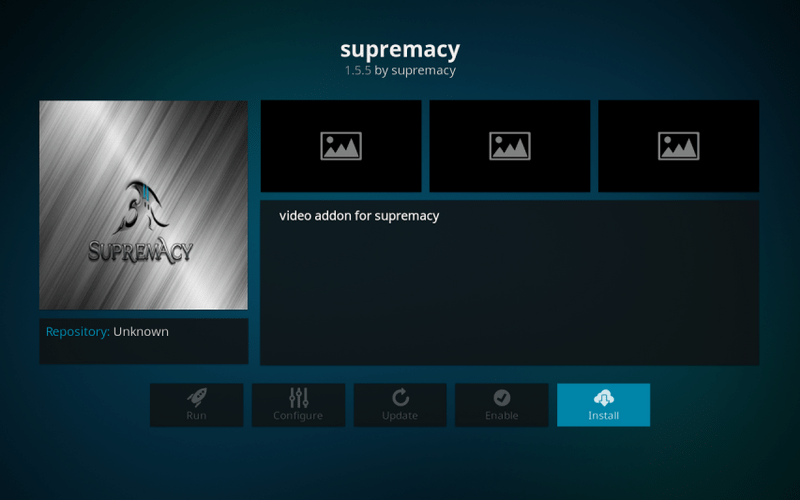 In this article, we will learn how to install Supremacy addon on Kodi 18.1 / 18.0 Leia and Kodi 17.6 Krypton. There are a few add-ons that let you watch your favorite content, such as TV shows and movies for free. But, usually, these Kodi addons are the variants or forks of either the already existing, more popular add-ons or the ones that are now defunct. On the other hand, Supremacy add-on brings to you a fresh experience. This add-on has not been built upon any other addon and there is a hint of newness to it. Supremacy Kodi addon also offers an impressive catalog of movies and TV shows with multiple HD and SD streaming links. I have noticed that this addon usually fetches only the quality links that rarely throw you out of the stream. I have also found Supremacy a tad faster than most such add-ons. Supremacy is not just an on-demand addon though. It is one of the best multipurpose addons you can get with options to stream sports content, live TV, one-click movies, 3D movies, and a lot more. Installing this add-on is easy. In this article, I will take you through the simple installation process of Supremacy addon on Kodi. Keep reading! Now let’s see how to install Supremacy Addon on Kodi. Note: Please use the new URL http://2supremacy.uk/repo. The old one is not working. #10. Wait for Supremacy Repository to install and proceed to next step when you get the success notification on the top right. #13. Click “Install” button. 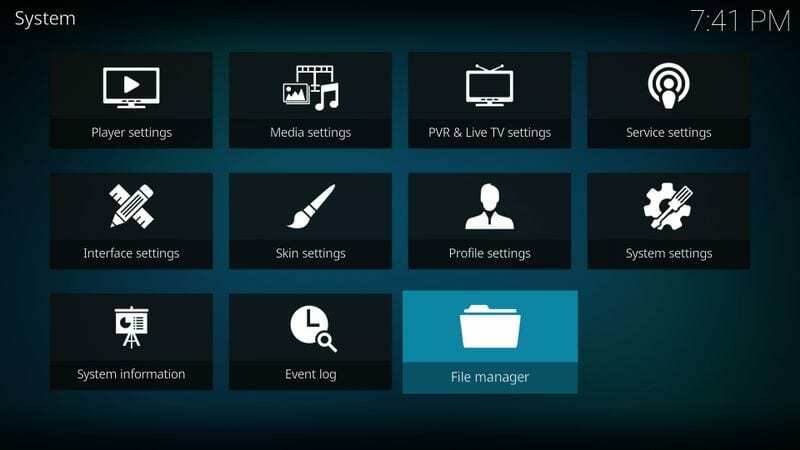 It will download and install Supremacy Addon on Kodi. #14. 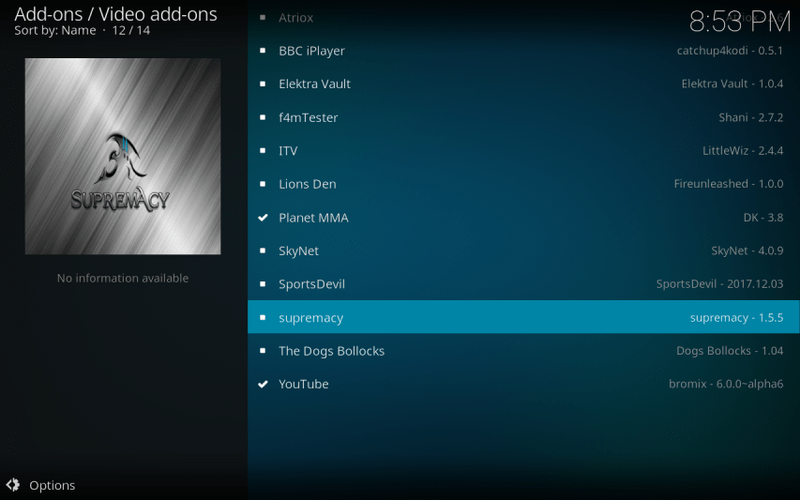 You can access Supremacy Kodi Addon by going to home screen > Add-ons > Video Add-ons. 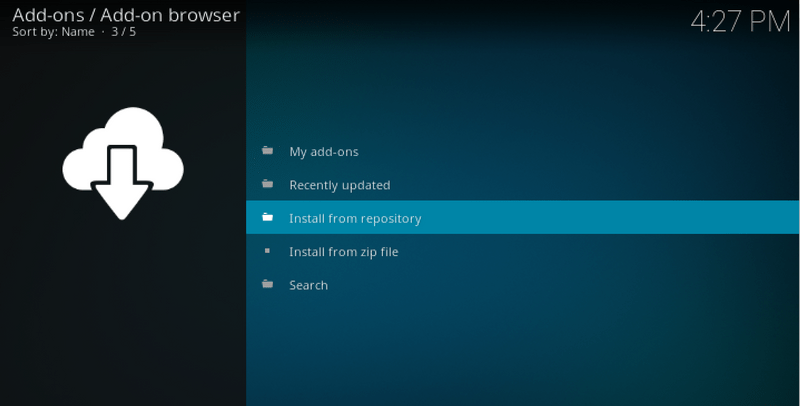 Supremacy Kodi addon installation just takes a few quick, easy steps for the most part. But, some users have reported running into troubles during the process. The installation issues are uncommon but they might still happen. 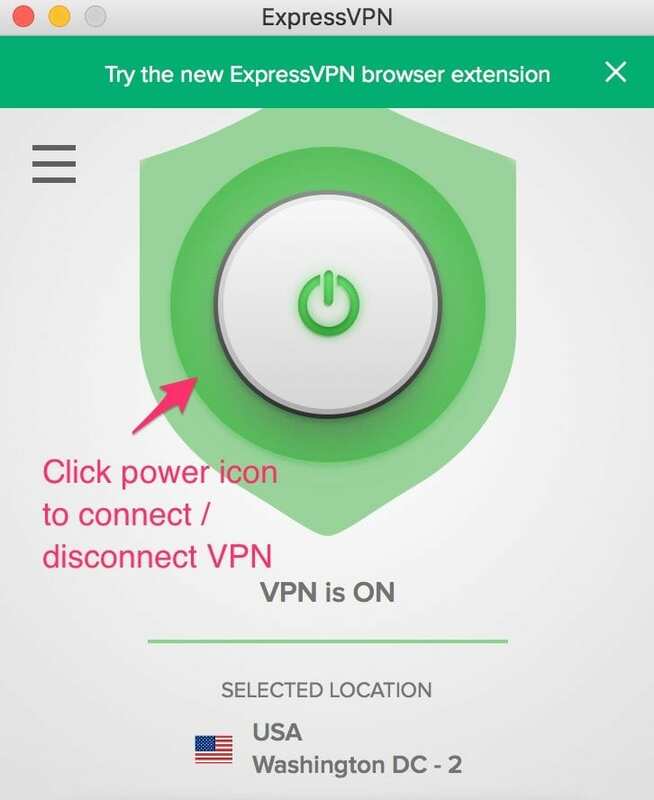 The first thing you want to make sure is that your device such as PC, Smartphone, or FireStick is connected to the internet. If you are having troubles while adding the source, there is a chance that the server on which Supremacy addon files reside is experiencing downtime. The server is sometimes down at the time of regular maintenance. In such a case, the only option is to wait for the server to be back and running. Thankfully, scheduled maintenance does not take long. If you have successfully added the source but not able to install the addon from it, it could be the problem with the server again. However, sometimes the issue is local and can often be fixed by rebooting your device and then restarting Kodi. After restarting, follow the installation steps one more time and if the Supremacy server is running, you should be able to install the addon now. If you are not able to use Supremacy addon, the problem could again be the server. If you are trying to run the addon during the period of scheduled maintenance, no streams will be fetched. Or, if the server is experiencing downtime for any other reason, the only option is to wait for it become operational again. If Supremacy addon is not working at all, at any time, there is a chance the installation was not completed properly. That’s rare but not impossible. Fortunately, this can be fixed easily. All you need to do is go to Add-ons > My Add-ons from the Kodi home screen and uninstall Supremacy addon. Once that’s done, reinstall this add-on by following the installation process we have laid out above. I recommend uninstalling the add-on first before following the installation process. A fresh installation often takes care of the issues. Reinstalling the addon without removing the existing installation first sometimes does not remove the bad, corrupt files and hence you may continue experiencing difficulty. If Supremacy is working generally and it’s only a particular movie or show which would not stream, there could be an issue with the streaming links or the server from which the addon is trying to stream the content. This usually happens with the most recently added content or the very popular ones with heavy server traffic. Supremacy Kodi addon provides multiple streaming links to particular content. If one link is not working, try others. There is a fair chance you will find a link that actually works. Whenever you are experiencing any troubles with Supremacy or any other addon, it is always a good idea to reboot your device and then restart Kodi. 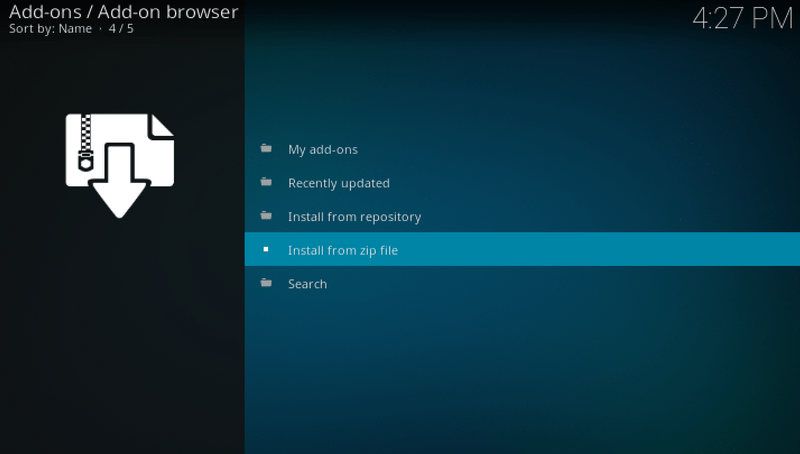 Rebooting refreshes the system and the apps and often takes care of the add-on related issues. No streams available can be fixed by using Real Debrid on Kodi. However, it is a premium service and you may need to spend a few bucks. FireStick users can also reset Kodi for fixing different errors. 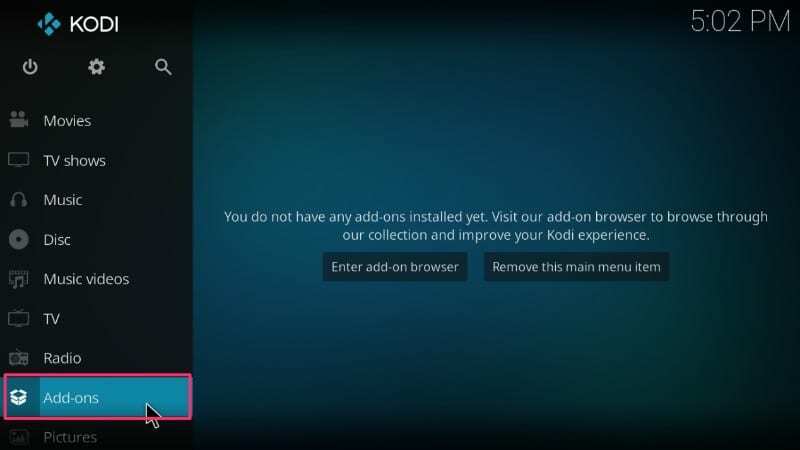 If Supremacy Kodi addon is streaming but it is slow and freezing at times, you might want to read our guide about fixing Kodi buffering issues. I also suggest that you check Kodi log for more information on errors. You can also check out our lists of best Kodi Addons and best Kodi builds. If you are looking for a new Kodi addon to stream movies and shows, I recommend giving Supremacy a try. Supremacy Kodi addon is an original multipurpose addon and not a variant of any other add-on. It finds the quality streaming links and lets you watch your favorite content in full HD, 1080 as well as HD 720. It has just about every content you would find including Movies, Shows, Live TV, Sports, 3D Movies, and a lot more. While you may make Supremacy a backup addon for streaming initially, it could also become your primary source for all your entertainment needs. Install this addon in quick, easy steps I have shared with you above. If you have any questions or suggestions, do let me know through the comments section below. 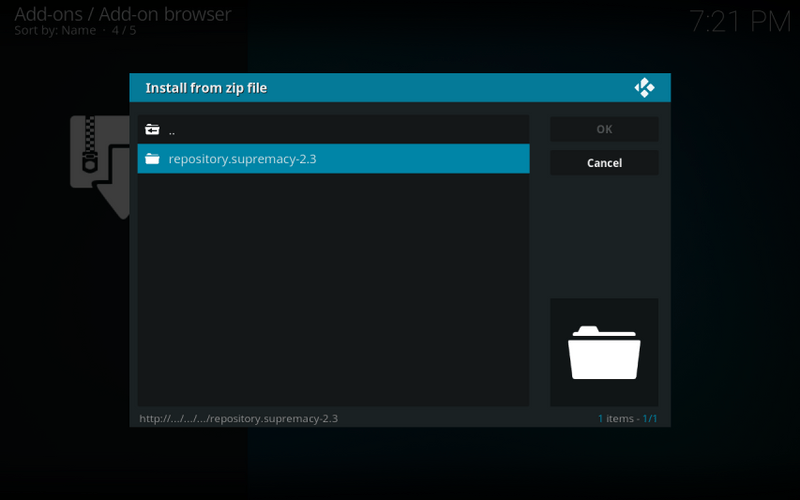 By adding the source http://supremacy.org.uk/zip/repo in File Manager I’m getting the message Server not available.